What started it all : My girlfriend's brother had a computer from 15 years ago that was sitting in his room. I opened it up to try to play battlefield hardline to show him the new 300 knockout that I unlocked and it would not even load the damn game. I got frustrated pretty quick and decided to take my computer from my house and give it to him. This lead to me having no computer so I decided to start from scratch and build a computer how I always dreamed of having it. Having a newborn a few months ago I had to limit myself somewhat. [ No sli, no 4k monitor, NO LEDS due to the light being too bright for the baby. :( ] Anyways, I wanted to be able to play any game in the near future on 4k settings. I figured later on for Christmas I will add in a 4k monitor and it will have no problem playing any game. 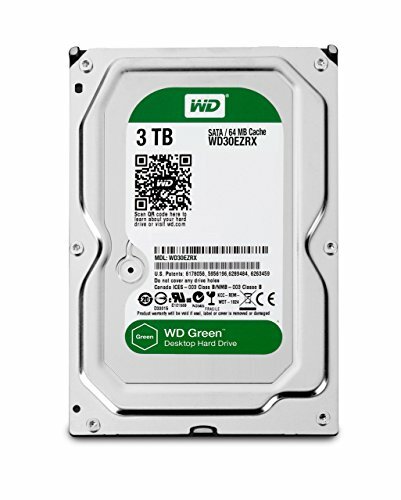 I found two spare green wd 3tb hard drives at my shop in one of my old machines that I put some work into but then they took a crap. Im planning on shopping craigslist for a second 980 ti sc that way it will be pretty future proof. 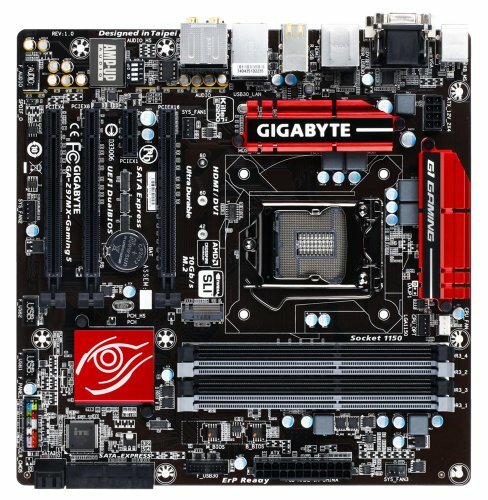 I know the 750w wont be sufficient when I OC the CPU so I will end up upgrading when I get the next 980 but need to keep it power efficient for now and a low DB. The purpose of this build was to free up space, have no light, and be the best gaming machine possible with a small tower and a HUGE punch. Some things I thought worked really well were that I could get the main power to the top left corner of the board through the back without smashing it in the hard drive cage. Cables are always a mess in the back but who cares you don't see it. I will post if there are any problems but I built the whole computer in about 30 minutes. I finished it off this week adding a second fan on the top for more airflow exhausting that way it runs cooler. Its the coolest and smallest pc Ive built to date. I ran into a few problems with this build. I added a cooler at the top and it rubs currently with the h80i gt, and the memory is down clocked because of the cpu but other than that the build has been a blast! She runs like a champ! 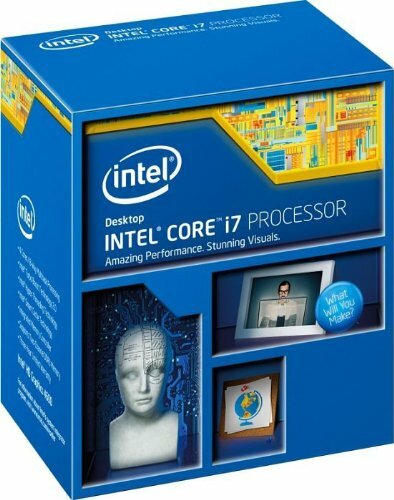 Great processor, will only clock 4.7 safely but it is the best one ive ever had ! Runs amazingly cool as well. Great liquid cooler but its no dual core radiator. Single core packs a punch for what it offers. I am running a 4790k with a 4.6 overclock and it runs from 25 idle to 70-72 on full load. 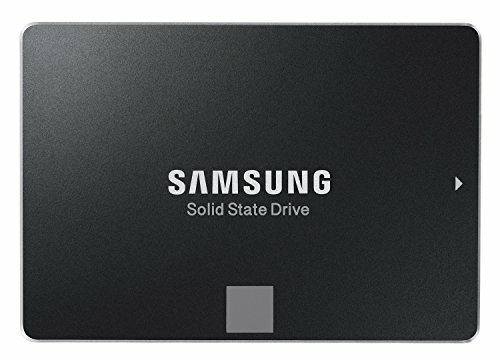 The best SSD around, no question about it. Great card for the money! Runs alittle hot and you will not be able to overclock it much past what it already is since its running pretty hot. 70-75 degrees depending on room temp. One of the best cases that I have ever used. I will only use this case for future builds. its the perfect size and its amazing. The only downside to this psu is I wish i had a bigger one due to the expansion of 980ti's. This is the most continent way to keep your data protected on a backup stored somewhere of your choosing. Wouldn't hesitate to buy again! 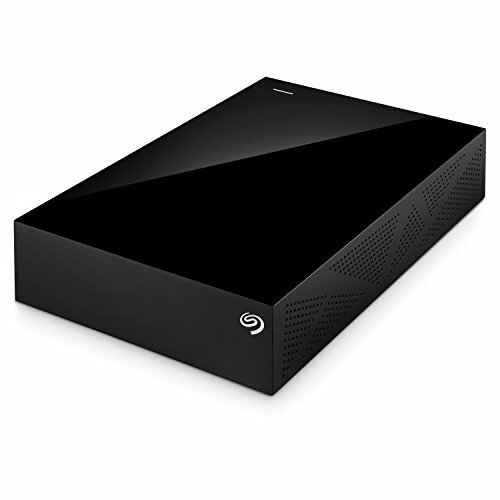 Fuhhhhhhh how much p0rn do you have to need 8TB storage?? Lol =P sweet build man love seeing other white 240s. Thanks man. 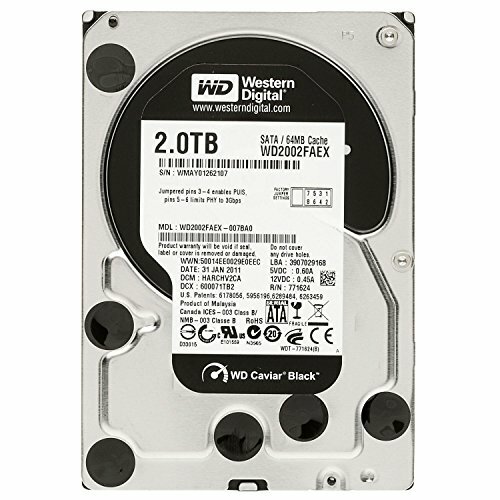 I need it because I want to use the NAS for business storage as well as personal that way no one can ever steal my data. Hidden in a place where no one will find. She's a beaut. 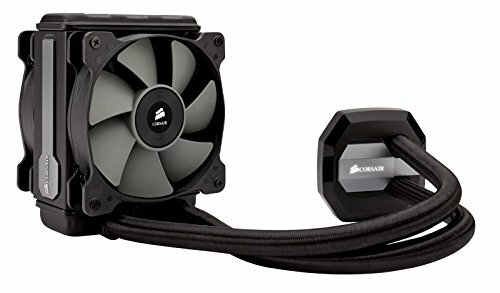 My only concern is having the radiator tubes pinched up like that in between the fans. I can't help but agree with you about the radiator tubes, great build otherwise! I thought about that as well but they are not pinched. They are an EXTREMELY tight fit but there is no pinching it just pushes on the tube slightly. The fans were designed with a circle in the middle so the two turns offset of the circle gives just enough room for proper flow. The cpu im using is a 4790k running at 70 degrees under full load and 58-63 when gaming. Its on quiet mode right now and I am having no problems so it's working fine. So would you recommend that gpu? Looking to buy it. It is the best gpu currently out. I would wait for the MSI gaming but for control-ability its the best. SUPER silent and doesnt even come on until extreme gaming but performs like a beast! Sick man, thnx! That's really good to hear! Looks like im on the right track! I build computers as a side job in socal so if anyone needs a machine built please feel free and message me! I'm kinda curious, what's your overclock volts? I'm only wondering because I have the same cpu and am thinking about getting the h80i gt. I can get 4.7ghz @ 1.20v on my 4790k, and yes it's stable at that. I used the software that came with my motherboard. Its running at 88W MAX TDP, and 1.358 Core voltage. You can do 4.7 No problem but it will run hotter. If I were to do it again I would stick at the 4.3-4.5 range as nothing much is gained from a little bump of a .2 increase. Stick with 4.5 and just be safe. I run at temps up to 66 on 4.6 and its fine. I get to 76-80 on a 4.7 but I would not go past that. 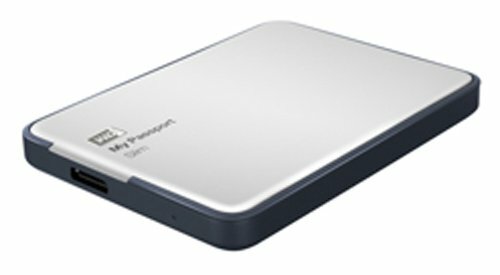 Not currently but you can buy an external that works. Yeah that's what I'm going to have to do. Nice build by the way! How pliable were the h80i gt tubes? Looking to do a front intake and was hoping to make it as clean as how you oriented yours! It was hard but I unmounted the fan, moved the tubes and then pushed the fan tight against it so it didn't bind but still fit 2 top fans. Throwing in a free pair of ASTRO A50 Wireless Headset & Transmitter. Also throwing in a top of the line Logitech mouse and keyboard.